A couple months after the release of the Gateway 3DS we've seen a few more 3DS mode flashkit that allow you to play 3DS roms. One of these being the R4i Gold 3DS Deluxe was just released October 31st and is one first of the 3DS flashkits to come into the market. The R4i Gold 3DS Deluxe launched with only the ability to play 3DS roms but 4 days after its release the R4i Gold Team added in support for firmware spoofing (Allows you to play games that require firmwares higher than 4.5.) and region free (Allows you to play games from any region). How will this new 3DS flashkit compare to the Gateway 3DS? Will more teams working on their flashkits create a sort of competition in order to distinguish their flashkits by adding more features? Here's a look at a second generation 3DS flashkit. I'd like to thank 3DSTown for supplying me with the review sample. 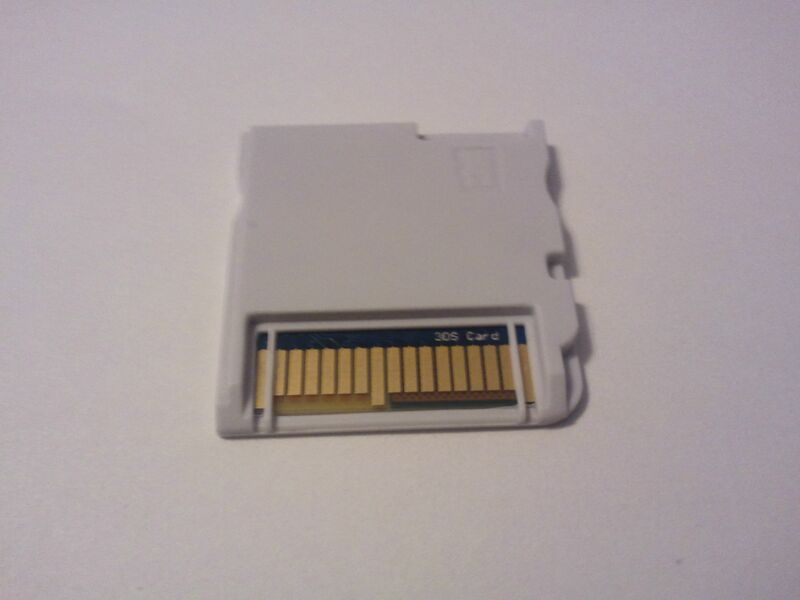 The white shell R4i Gold 3DS Deluxe Flash Kit is the same shape and size of a normal DS cartridge. 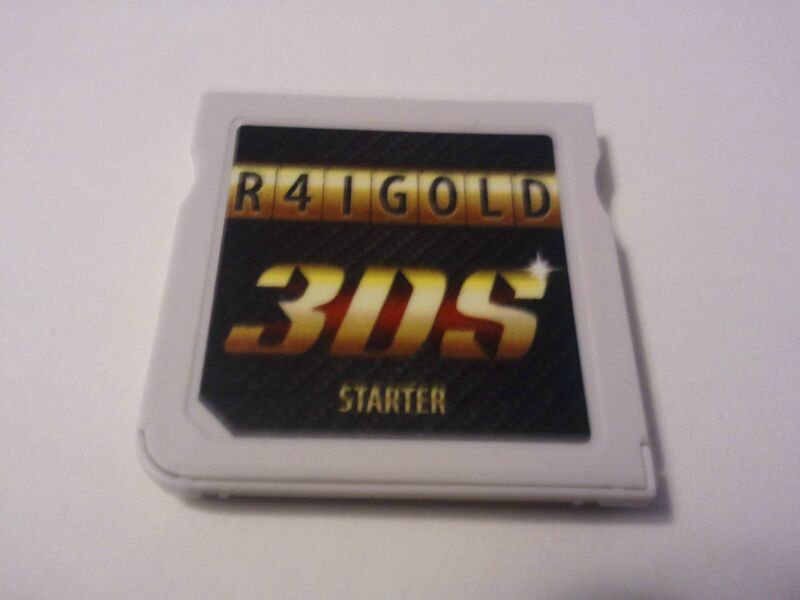 It has a glossy black sticker on the front of the unit that says "R4IGOLD 3DS Starter". 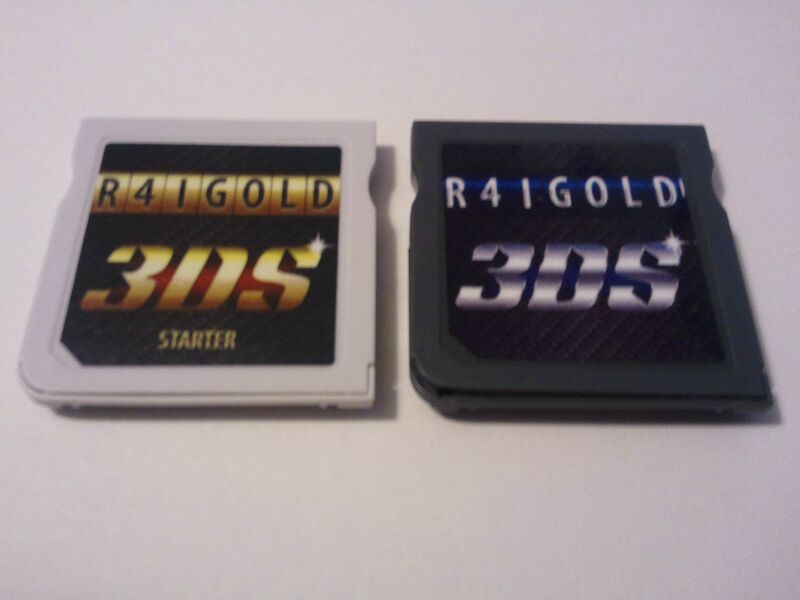 With the R4i Gold lettering being black with a gold background, the 3DS lettering being gold with a small red background, and the Starter lettering being gold with a black background. The white shell Flash Kit also doesn't have teeth to give it a bit of leverage between itself and the 3DS. The micro SD card slot isn't spring loaded which is a plus for those who don't like their micro SD cards shooting out of their flashkits. The shell is held together by little plastic pegs. The PCB board is a deep blue and all of the components are on the front side of the PCB. 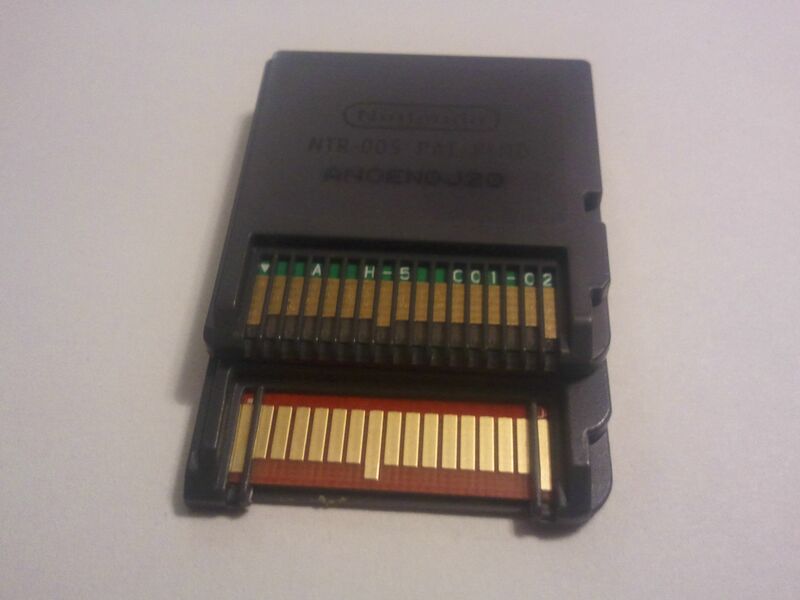 As for the grey shell DS Flash Kit that's included, it's the same shape and size as a normal DS game cartridge. Like the white shell Flash Kit, it also has a glossy sticker, however instead of having gold lettering and background it has a blue background and silver lettering. Like the white shell flashkit the grey shell DS Flash Kit's shell is not held together by screws or glue, but by little plastic pegs. It has no teeth in front of the contacts, and the microSD card slot is not spring-loaded. The PCB board is red and all the components are on the front side. Comparing the price of the R4i Gold Deluxe flashkit to a SCDSTWO I was hoping for a bit more in terms of presentation. The SCDSTwo comes with a nice boxing, manuals, and a micro SD card reader. While the R4i Gold Deluxe flashkit doesn't come with any of that. I've noticed that on the R4i Gold Deluxe website that it shows the flashkits in packaging and say that it comes with a micro SD card reader. I'm not sure if it's because 3DSTown is trying to save a bit on costs or if I just got my reviewer copy before they could print the packaging but I didn't get any of the stuff shown on the website.Getting past the packaging and extras or the lack thereof, the quality of the white shell flashkit is a bit on the cheap end. The plastic feels cheap and the flashkit isn't very well secure and the lack of teeth on the back covering the contacts is a negative in my opinion. Many DS flashkits had issues with being read in DS' due to the flashkits contacts not getting enough leverage. Which adding teeth helped solve in later DS flashkits. Comparing the quality of the white shell Flash Kit to a retail 3DS game, you can immediately tell the difference. The Flash Kit doesn't have a notch on the right side and the plastic is a bit more rugged than that of a 3DS game cartridge. It's more on par with a DS game cartridge and even then it is a bit lower quality wise. Going onto the grey shell DS Flash Kit, the same plastic mold was used except with grey plastic. The shell is held together by plastic pegs one of which broke when I attempted to open it to take the PCB photos. I want to take the time to mention here that when you buy a R4i Gold Deluxe Flash Kit, that you are actually getting two Flash Kits for the price of one. One of them is for playing 3DS ROMs on your 3DS, and the other is a DS-Mode Flash Kit that supports DS ROMs and homebrew. 2x microSD Cards: You can prepare, and use the R4i Gold Deluxe flashkits using one microSD card, however I recommend having two microSD cards. One that is at least 2 GBs in size to hold the grey shell DS Flash Kit firmware, along with the exploit installer. The other microSD card should be at least 16 GBs in size; due to the fact that the max size a 3DS ROM can be is 8 GBs. Currently, the largest sized ROM dumps are 4 GBs, meaning that you will need a microSD card larger than 4 GBs to get started. 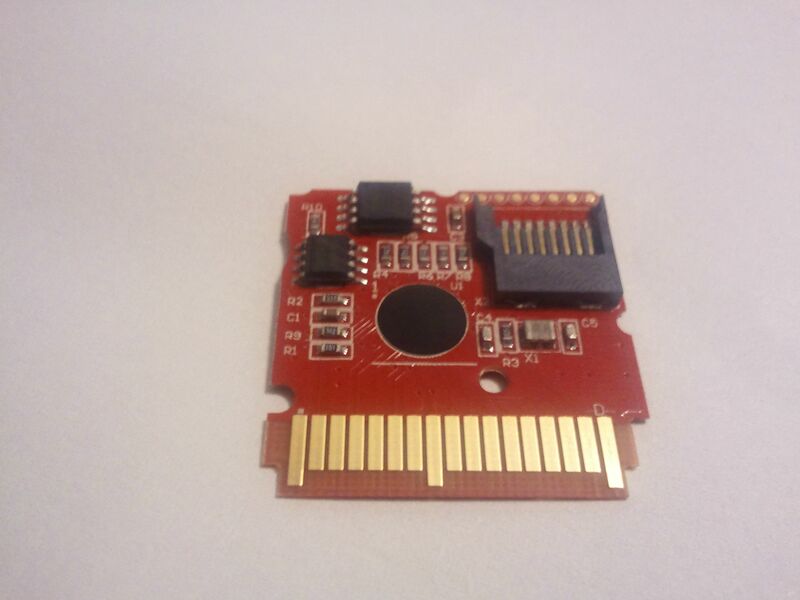 However a GBAtemp user by the name of 3DSGuy has created a tool that trims 3DS roms to a smaller size that would allow someone to make a 4 GB 3DS rom small enough to fit onto a 4 GB microSD card. His tool can be found in the download section below, and so far all the roms I've trimmed using it have worked fine. A microSD Card Reader and SD card reader: Sadly, the R4i Gold Deluxe flashkits do not come with a microSD card reader. You will need one in order to drag/drop 3DS ROMs to the microSD card, as well as put the grey shell DS Flash Kit kernel files onto the smaller 2 GB microSD card. The SD card reader is needed to copy the required “launcher.dat” file. 3DS unit on firmware v4.1-4.5: At the time of writing this review the GW3DS only supports 3DS/3DS XL units on firmware 4.1-4.5. If your 3DS is on a higher firmware then you'll have to wait for the R4i Gold Deluxe Team to release an update. If you are interested in purchasing a 3DS/3DS XL then the way to make sure you get a compatible unit is to check the back of the box to make sure it says "Trademark of Nintendo 2012". 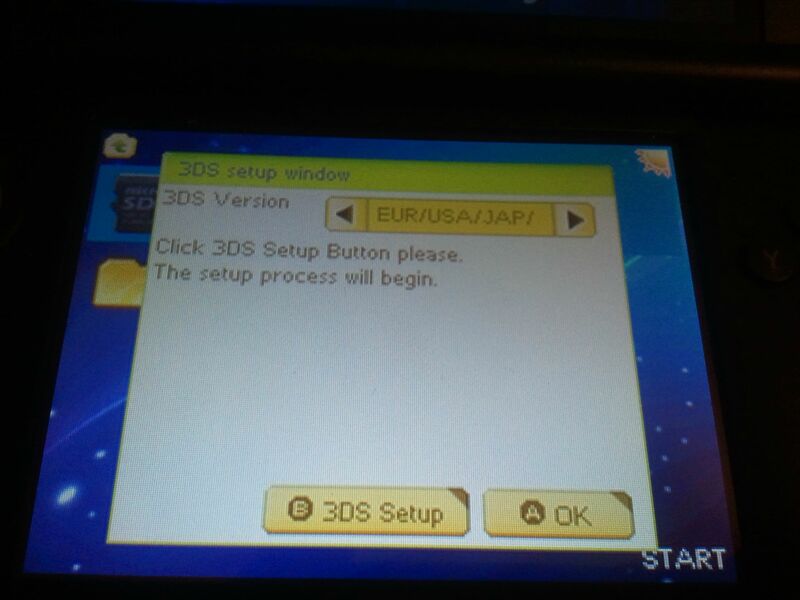 This ensures it will have a firmware GW3DS currently supports. The Pikachu 3DS XL, Black 3DS XL, and the Animal Crossing New Leaf 3DS XL, are units confirmed to have a firmware higher than 4.5. (For the US that is it in other regions the 3DS may come with a lower firmware and still be a special edition 3DS XL.) 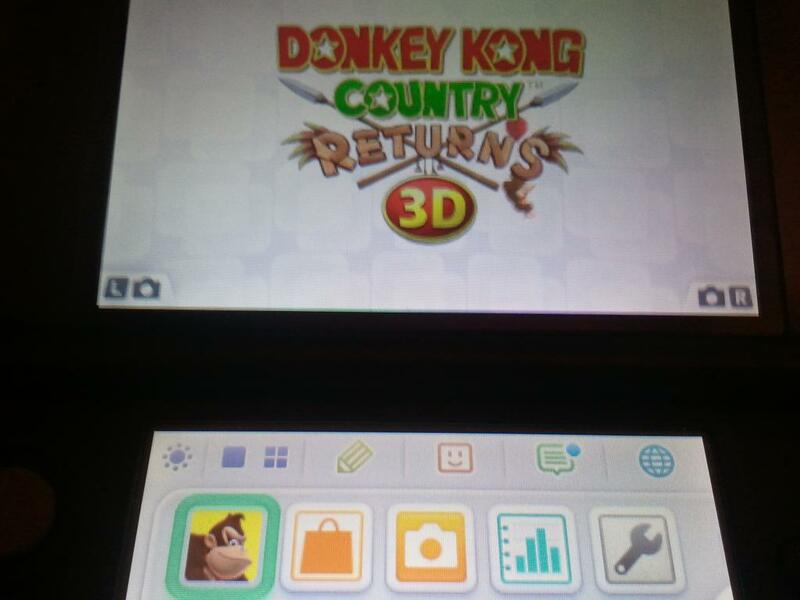 It's recommend that if your 3DS is lower than 4.5 that you find a retail game with the 4.5 update, and update that way. 1x SD Card (At least 2 GBs in size): All new 3DS units come with a 2 GB/4 GB SD card. 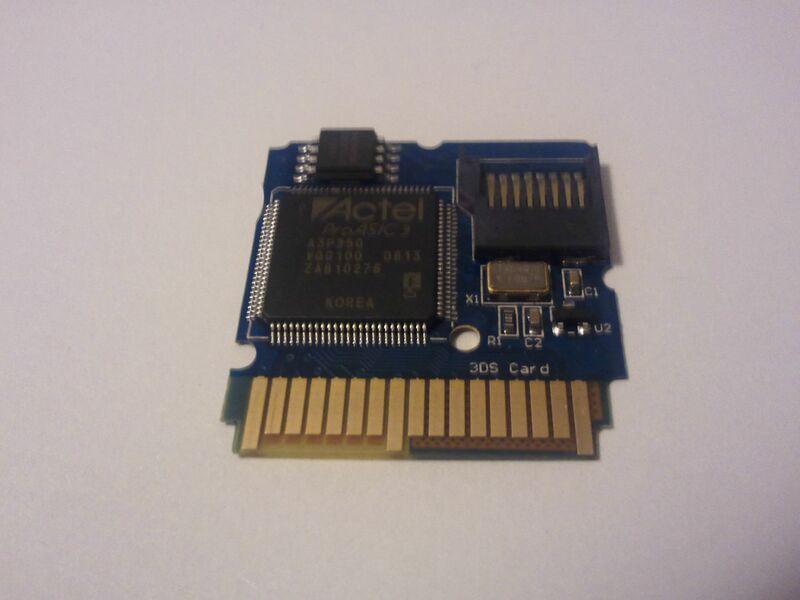 A smaller SD card might work, but I have yet to try the exploit with one. This SD card is needed in order to store your games saves on, as well as to store the R4i Gold Deluxe flashkit required “launcher.dat” file. Assuming you've already downloaded the R4i Gold 3DS Deluxe Firmware Zip file, open it in a program such as Winrar or 7zip. This is shown above in the first image. This archive file contains everything you will need to setup the 3DS' SD card. Once you have opened it you are going to want to go into the "Firm(3DS_Card)_2.0", in which you will find a file by the name of "launcher.dat". 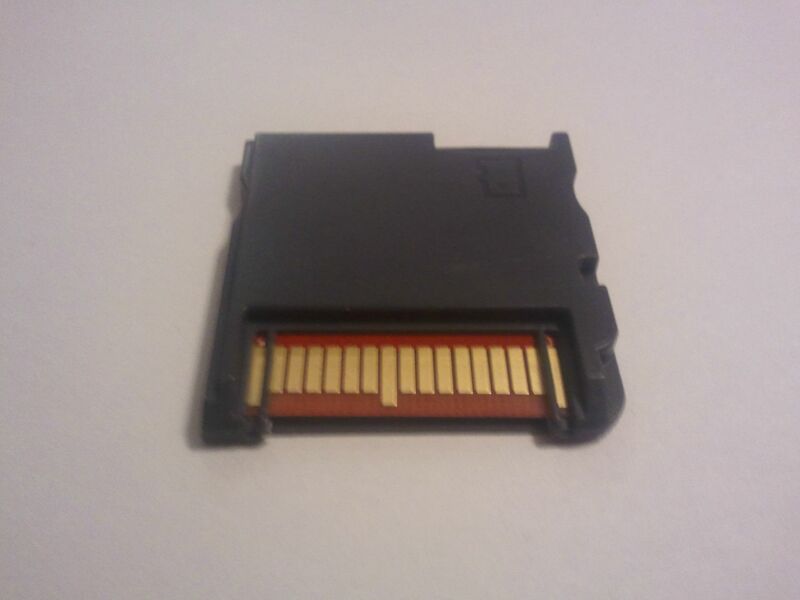 Extract that file to the SD card, and insert the SD card into your 3DS. The second image above shows this being done in the archival program, Winrar. Once that is completed you are finished with this part of the setup. The reason why we are putting the "launcher.dat" file onto the root of the SD card is because once the 3DS crashes from the corrupt strings in the DS Profile Settings, it turns to the SD card to read data. Once the information is read, the 3DS reboots into R4i Gold Deluxe mode which allows the white shell Flash Kit to function. So this is an essential step in setting up your R4i Gold Deluxe. What the R4i Deluxe firmware's "3DS Setup" option is doing right now is corrupting strings in the 3DS' DS User Settings in order to allow you to crash the 3DS in 3DS mode. This will then allow the exploit launcher to function. 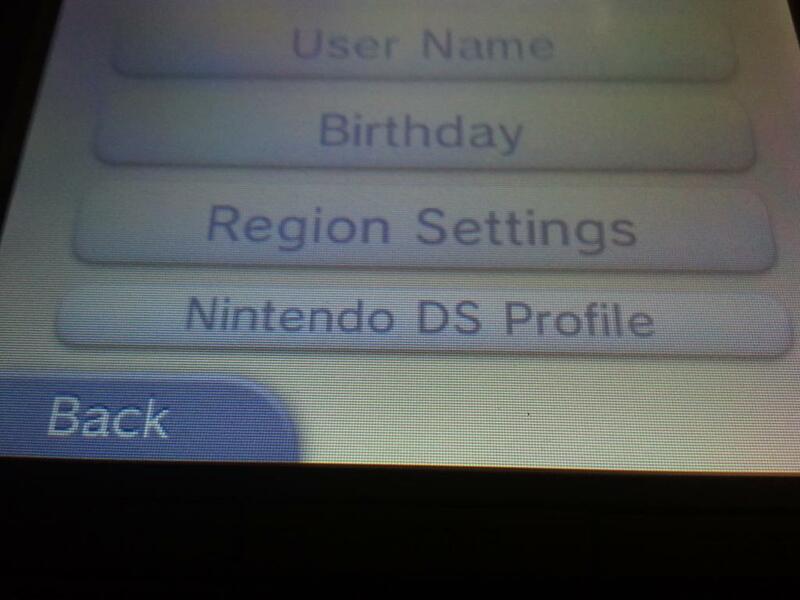 Now, go into the 3DS' settings, and into the other settings option, then proceed to press the profile option, and lastly the option that says Nintendo DS Profile. Your 3DS will crash, reboot, and you will be in R4i Gold Deluxe mode. 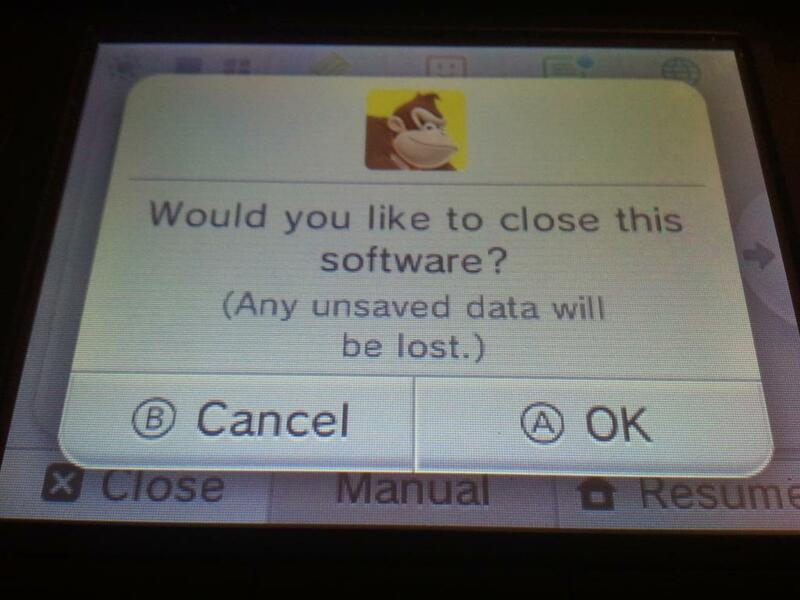 You must go back into the Nintendo DS Profile setting, and crash your 3DS every time you turn it off. You must also run the "3DS Setup" option each time you use the 3DS' DS mode (ROMs, homebrew, etc), and do every step thereafter. 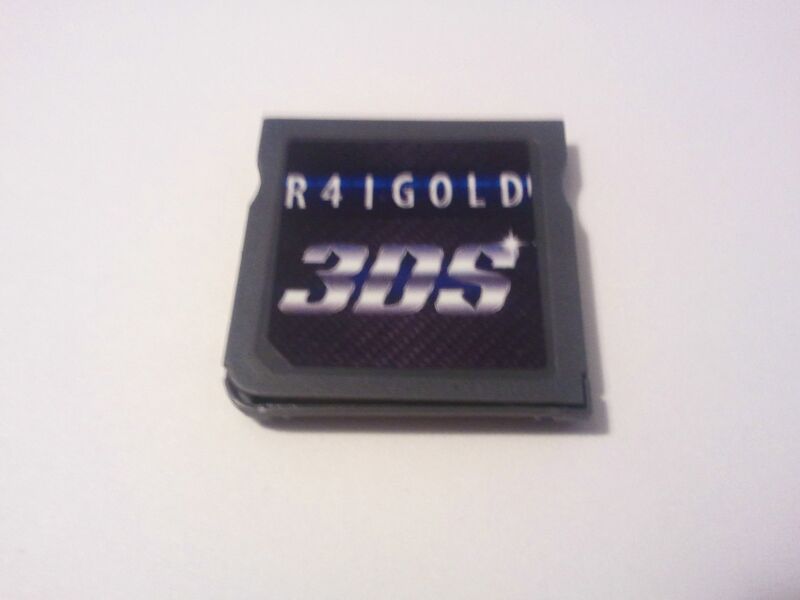 Now for the last steps to set-up your R4i Gold Deluxe to play 3DS ROMs. 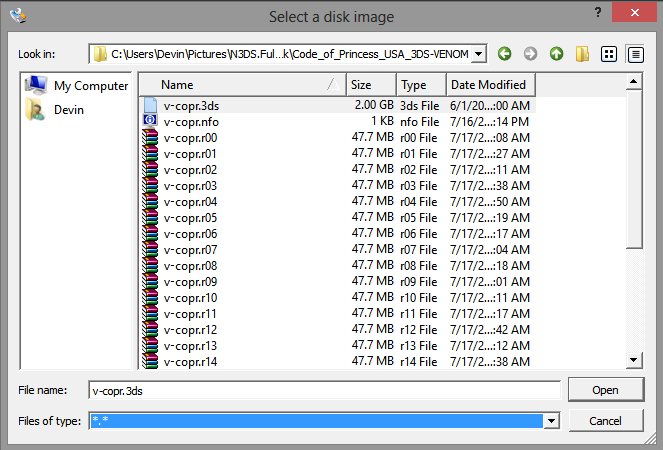 Assuming you have already downloaded the Win32 Disk Imager program, the next step is to navigate to your 3DS ROM collection. 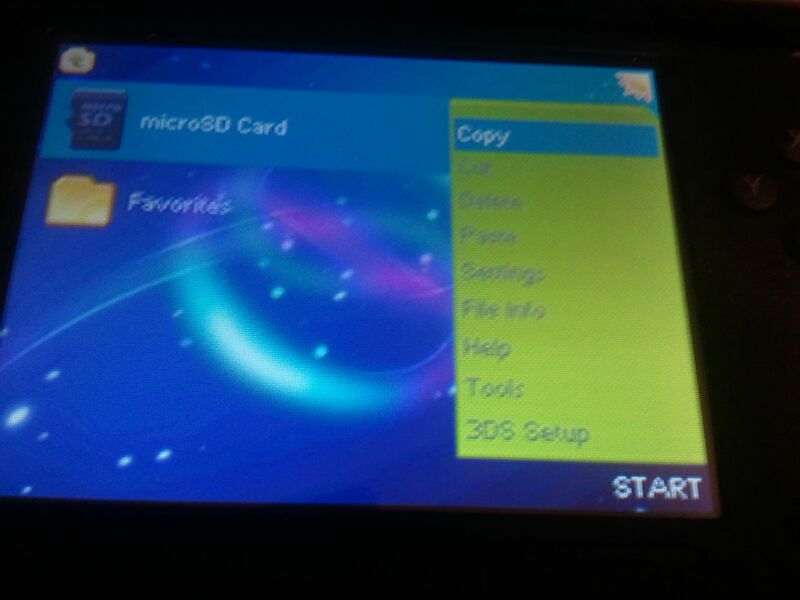 The 3DS ROMs have a file extension of .3DS. With the newest R4i Gold Deluxe update you can now flash any 3DS rom from any region onto the microSD card and have it play on any region 3DS system. With the microSD card plugged into your computer, start up the Win32 Disk Imager. 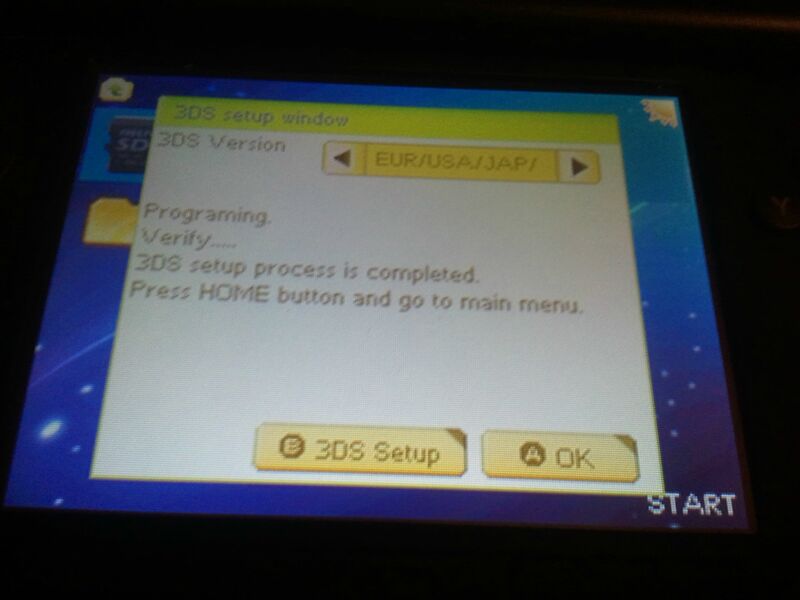 This program is recommended to write the 3DS ROM to the microSD card. 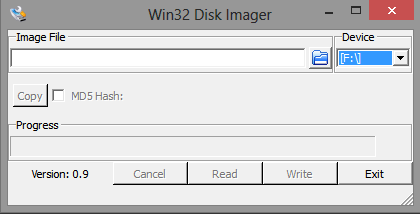 Once Win32 Disk Imager is loaded, be sure to check that your microSD card drive letter is selected, if it is not you may end up writing the ROM to another device. 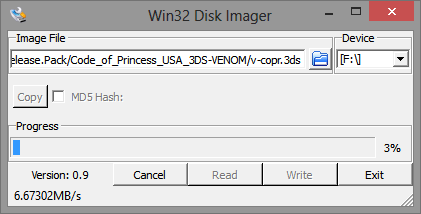 Now click the folder icon in the Win32 Disk Imager program, and select your 3DS ROM. If you do not see your ROMs then you may need to change the file type to browse “All Files”. 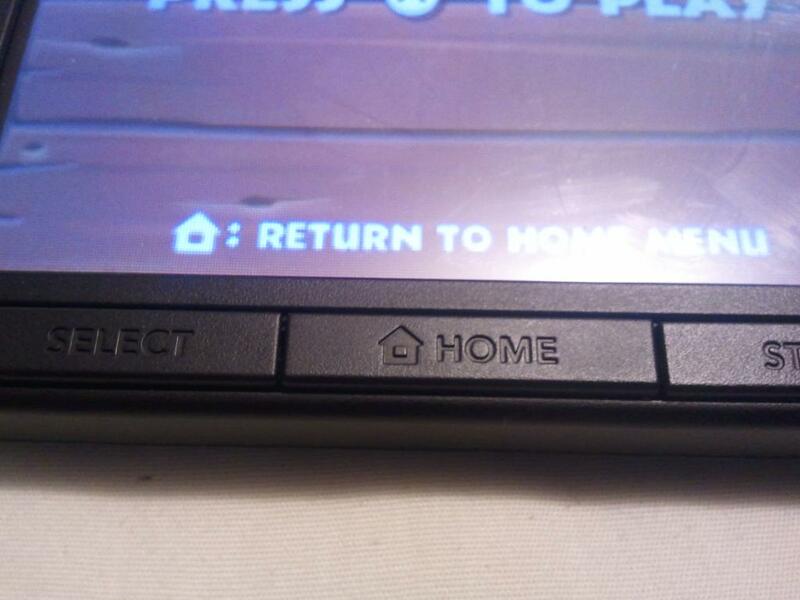 Once the 3DS ROM is selected, press the "Write" button. 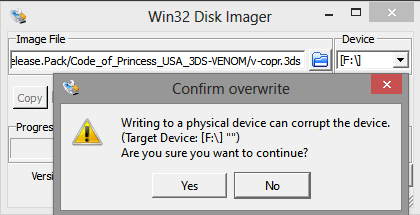 Click yes when it gives you a warning about corrupting the physical media. What you are doing right now is writing the 3DS ROM files to the microSD card, which will allows the 3DS to read the information off the microSD card using the R4i Gold Deluxe white shell Flash Kit as if it was an actual 3DS cartridge. Wait for the ROM to finish being written to the microSD card, and then put the microSD card into the white shell Flash Kit. Finally, Insert the white shell Flash Kit into the 3DS. The game should appear in the menu as a normal game as long as you are in R4i Gold Deluxe mode. Press A on the game, and watch the ROM boot. The game should play exactly like an original retail version, but initially you might see a longer boot time. This is due to the R4i Gold Deluxe white shell flashkit searching the 3DS' SD card for a gamesave, if none is found it will create one on the flashkit itself. 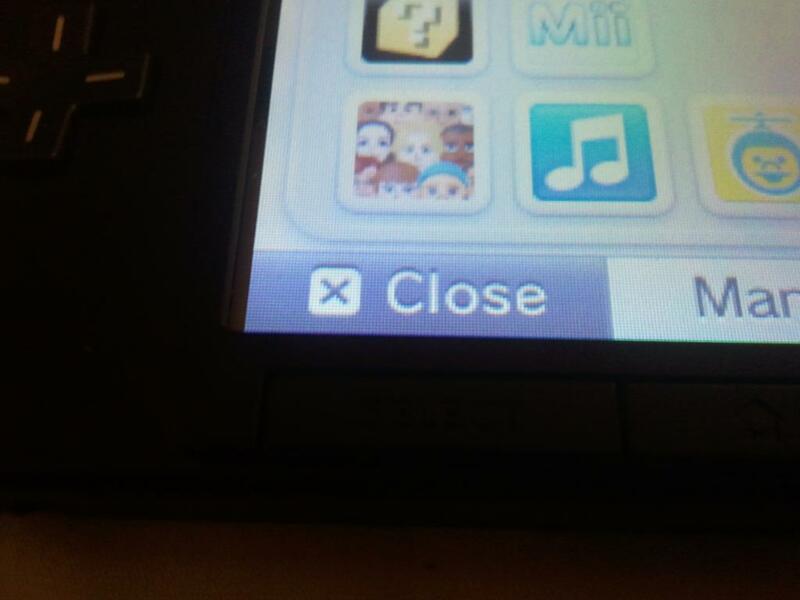 In order to permanently save the game you must let the game save, press the Home button on the 3DS, and then press X to exit the game and A to confirm. 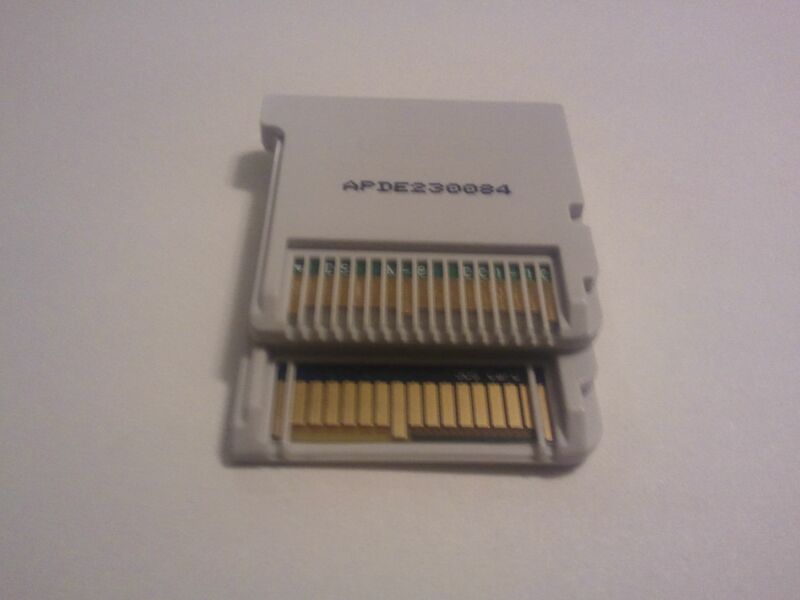 This allows the R4i Deluxe white shell flashkit to transfer the save from its memory to the 3DS' SD card. The saves are stored in .SAV format, so you can easily back them up to your computer by inserting the SD card into your computer and dragging the .SAV files from the root of the SD card to your computer. Enjoy your R4i Gold Deluxe. All games were tested on a 32 GB Class-4 AData MicroSd Card. The card was properly formatted using the Panasonic SD Formatter. The below roms are ones that I've tested on the latest v2.0 firmware, and are of a different region than my 3DS XL. Majority of the 3DS roms I tested performed perfectly. The ones that did not either were created on a SDK higher than 4.5 so the R4i Gold Deluxe is unable to play them even with firmware spoofing or the game has NAND based saving making it unplayable currently. All the other titles played perfectly with no slowdowns however like the Gateway 3DS there is a slight delay when launching a game. It takes a second or two longer to boot than a normal 3DS game but that's to be expected as it's trying to load the save from the 3DS' SD card. There were no slowdowns in the games and the R4i Gold Deluxe was able to perform perfectly with timing based games such as Theatrhythm Final Fantasy. 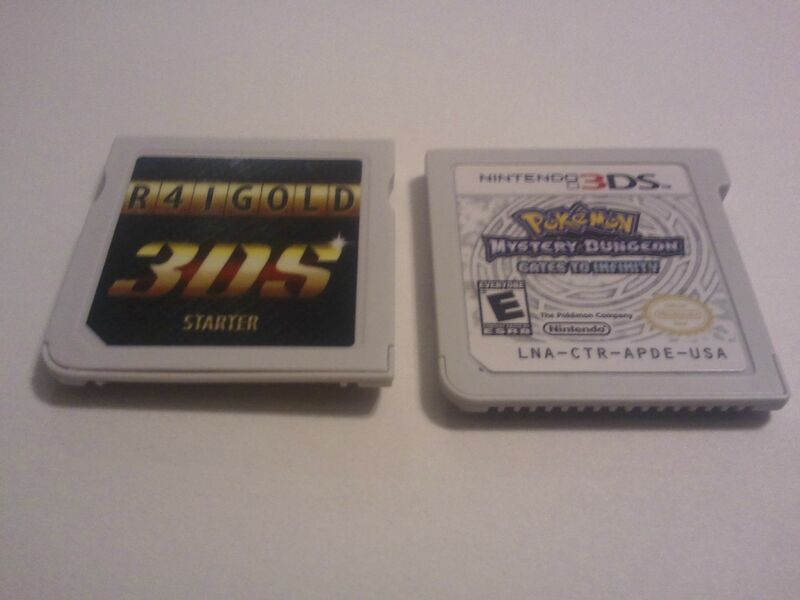 Again like the Gateway 3DS the R4i Gold Deluxe is unable to use a game's online features. Attempting to connect to the internet in Kid Icarus: Uprising results in the 3DS giving error code "002-0123" which on Nintendo's website means that my 3DS is not close enough to my router. I moved so that my 3DS was only a few inches from the router but I was still getting the same error. Hopefully the R4i Gold Deluxe team will fix this issue sometime in the future. However local multiplayer worked between my retail copy of Mario Kart 7 and the R4i Gold Deluxe. As one of the first 3DS flashkits to hit the market after the Gateway 3DS the R4i Gold Deluxe definitely does the job. So far they've managed to match the Gateway 3DS in terms of software development by adding in region free and firmware spoofing to the R4i Gold Deluxe a few days after its release. However in terms of presentation and build the R4i Gold Deluxe is lacking. 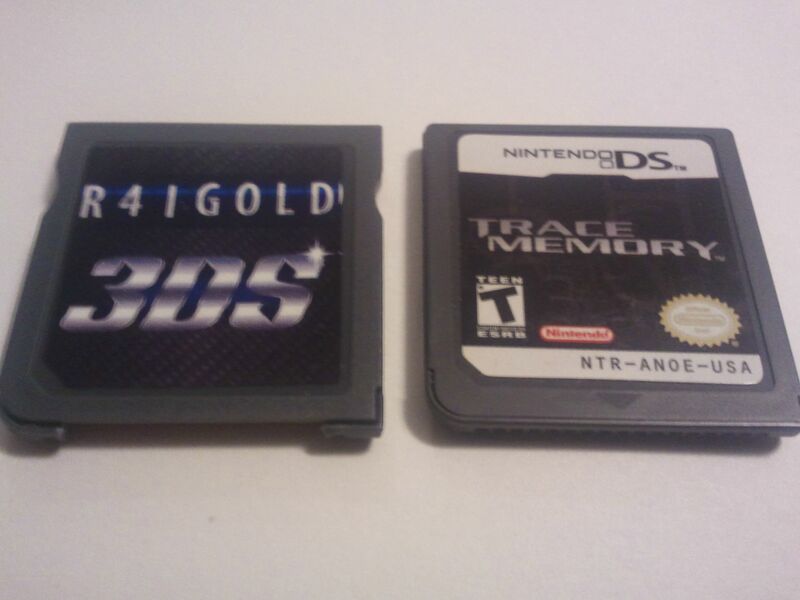 The R4i Gold Deluxe flashkits came without packaging and without a micro SD card reader which isn't too big of a deal considering the Gateway 3DS only came in a blue plastic box. However packaging and a free micro SD card reader were advertised on the R4i Gold website as well as the 3DSTown product page. Moving on we have the build quality which isn't too bad in terms of a flashkit but it's more on par with a DS flashcart than the Gateway 3DS'. A nice thing to note however is that the grey shell R4i Gold Deluxe flashkit works on the latest 6.3.0 3DS firmware so if you've got a spare updated 3DS the grey shell flashkit will work fine on it. In terms of support the R4i Gold Deluxe team has told me they're currently working on multirom, NAND dumping, and other "big progresses". To really just sum up my feelings about this flashcart I'd like to say it's really perfect if you're looking to save a few bucks and don't really care about the build quality of the shell. It plays most 3DS roms perfectly and gets the job done. However it has yet to be seen if the R4i Gold Deluxe team will keep up the support by adding new features or if they'll drop it. I'll be updating this review later on to reflect on the support of the R4i Gold Deluxe.